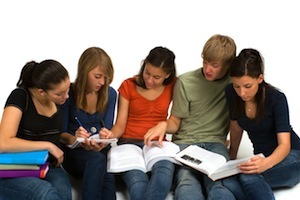 SAT, ACT, PARCC, GRE, MCAT and more!! Click here to set up a New Parent Meeting. Mr. 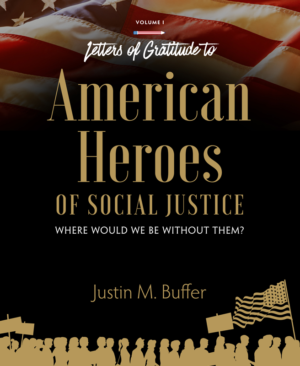 Buffer who, in addition to his roles as an educator and Family Educational Consultant, as well as the owner of the center, is also a political and historical analyst, has had his long-awaited book “Letters of Gratitude to American Heroes of Social Justice: Where Would We Be Without Them?” released this week from Macro Accord Publishing. The book had a fantastic launch and is for sale on Amazon.Com (Click here for book page on Amazon) and with all other major online retailers. It will also be available in all major bookstores by November 1st. We will also have copies for sale in the branch, and signed copies will be available also. Mr. 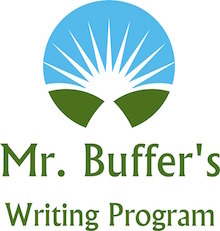 Buffer will be holding book signings at various locations in the United States and will also have some local signings and events. Successful Students And Happy Parents! Click Here to Check Out More ! 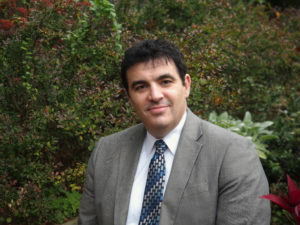 Do You have a question, connect with me here.